I have a little love affair with brisket. It&apos;s been so good to me over the years. Save for one terrible, terrible (I mean tears kinda terrible) incident which to this day I can&apos;t quite figure out exactly what went wrong (I&apos;ll write about all the sordid details in my new book). That one bad episode aside (hey, even Seinfeld can have a bad episode or two and still be one of the greatest sitcoms to have ever graced the airwaves), brisket is most probably my best friend, my meat soul-mate, if you will. It&apos;s so forgiving, it&apos;s so tender (when sliced against the grain), it&apos;s so easy to work with (try searing it on the stove top first. No time? Then just throw it in the oven or even the slow cooker. 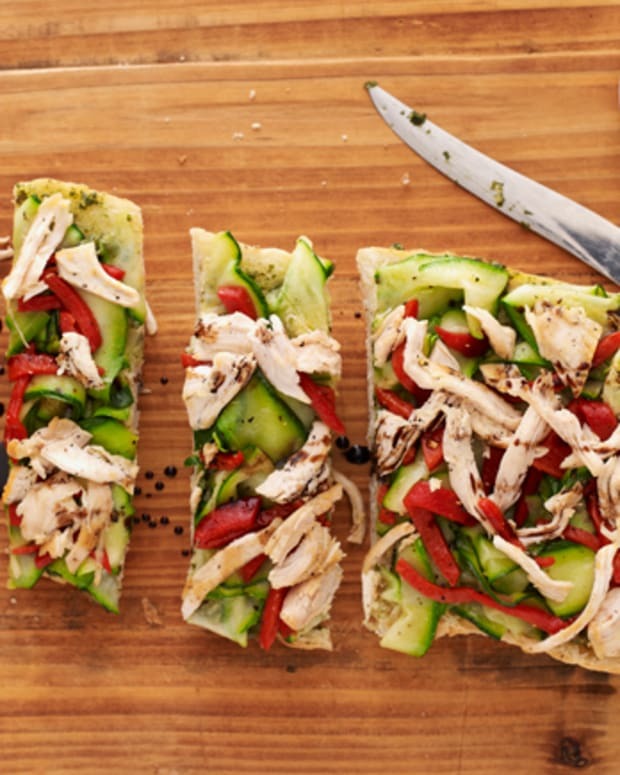 Also try it shredded on a sandwich.) 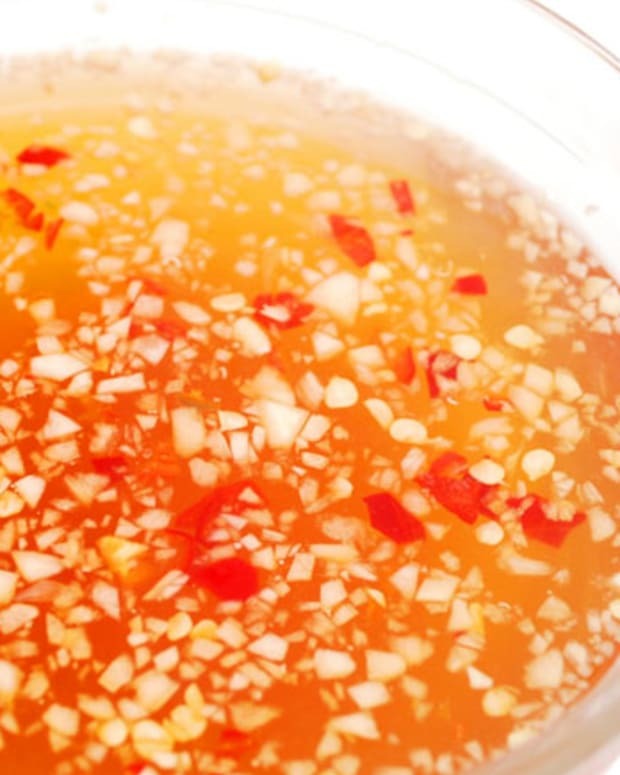 and lends itself to any and every possible preparation under the great big bright sun (sweet or savory, Asian or Argentinian inspired, with coffee or beer or wine and more). So how did it become classic Jewish food? If I had to venture a guess (since I am too busy (read lazy) to look this up right now it&apos;s most probably because it can be prepped ahead and lends itself perfectly to reheating (in fact is better when prepped ahead and reheated) which all coincide nicely with the prohibitions associated with cooking and rewarming foods on Shabbos and prepping in advance for a ton of company for 2 and 3-day holidays. If you are a bulk cooker and freezer, brisket is your friend too! Here go a few of my live-by-these-for-perfect-brisket rules. 1. Choose a 1st or 2nd cut kosher brisket (2nd cut has more marbling, is less expensive and preferred by most chefs in the know) with nice marbling distributed throughout as opposed to just in one area. 2. 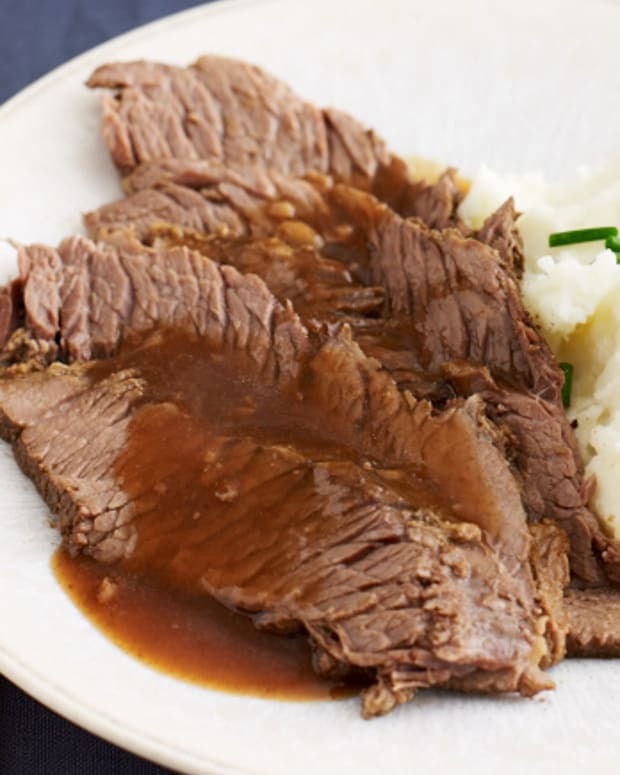 Ideally you should slow cook your kosher brisket for optimum flavor and tenderness. Slow cooking brisket will also ensure the least amount of shrinkage. 3. After following your recipe of choice allow your brisket to cool at least 15 minutes before thinly slicing against the grain. If it&apos;s not sliced against the grain it will be tough instead of tender. 4. Brisket is best prepared in advance. Ideally make it at least one day before serving for the best taste. After cooling and slicing against the grain submerge in gravy/sauce and refrigerate overnight or freeze for up to one month. 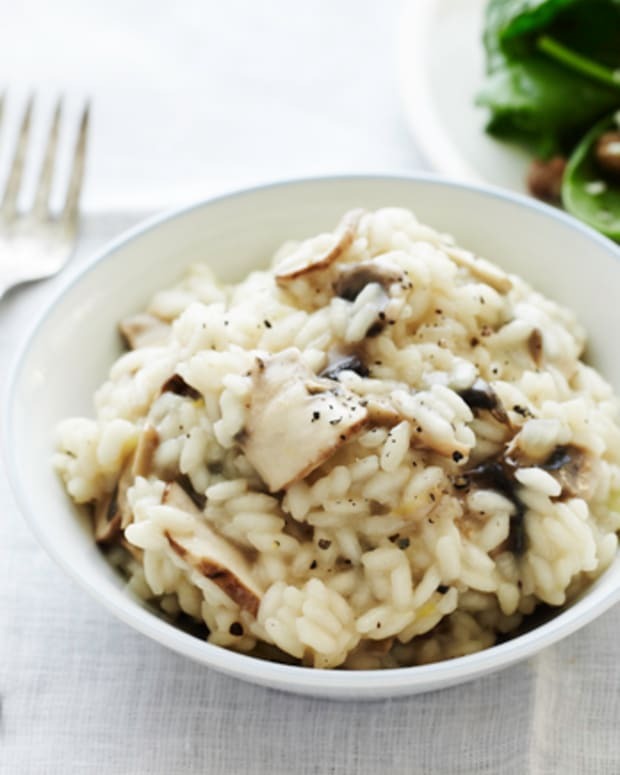 Remove from the fridge (or thaw completely if frozen) and bring to room temperature before rewarming and serving. 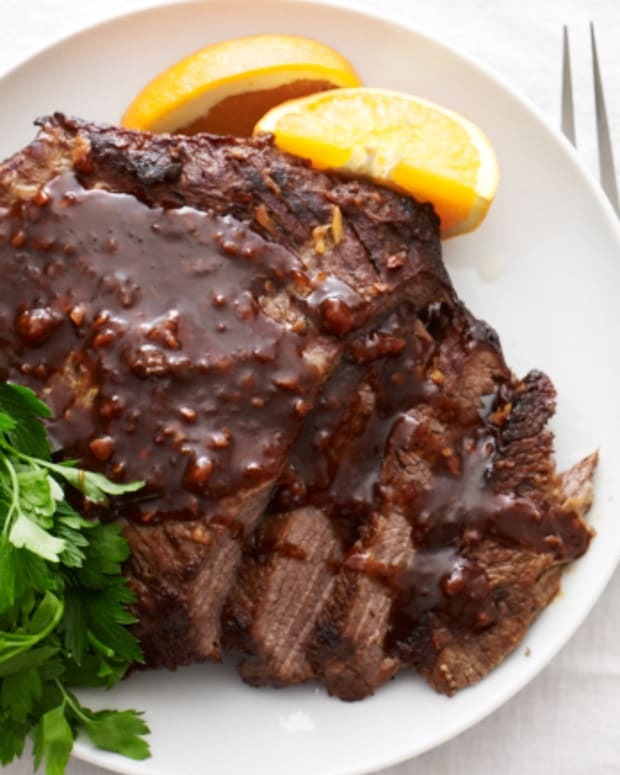 Click for more Brisket Recipes! 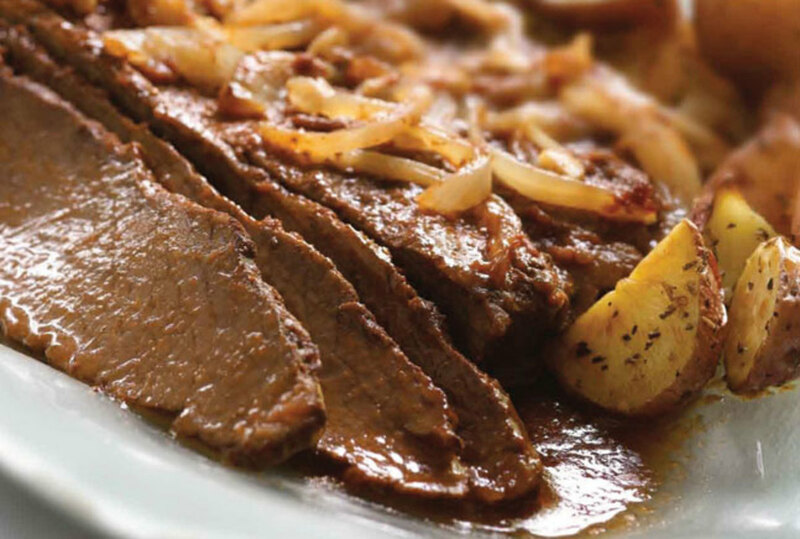 Do you have any tried and true kosher brisket tips, tricks or favorite prep ideas? Please leave them in the comments below. 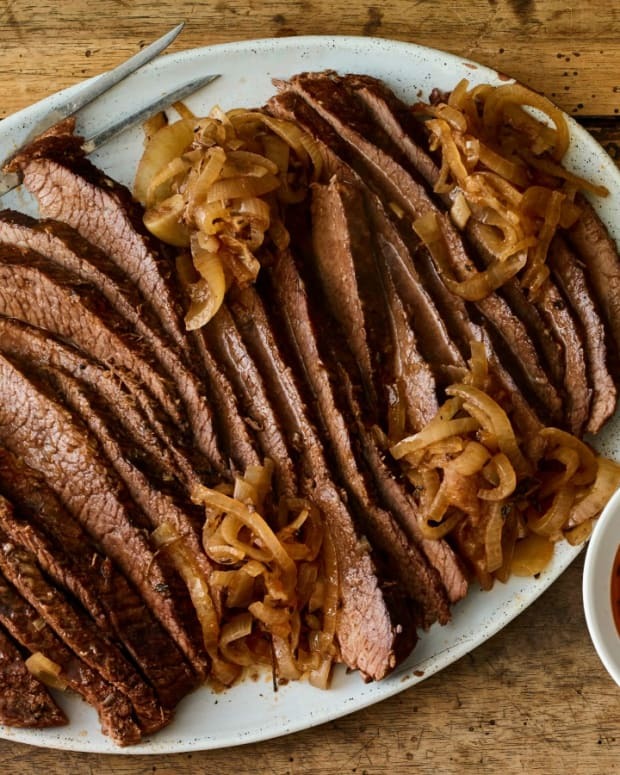 Have a great brisket recipe? Submit it here.